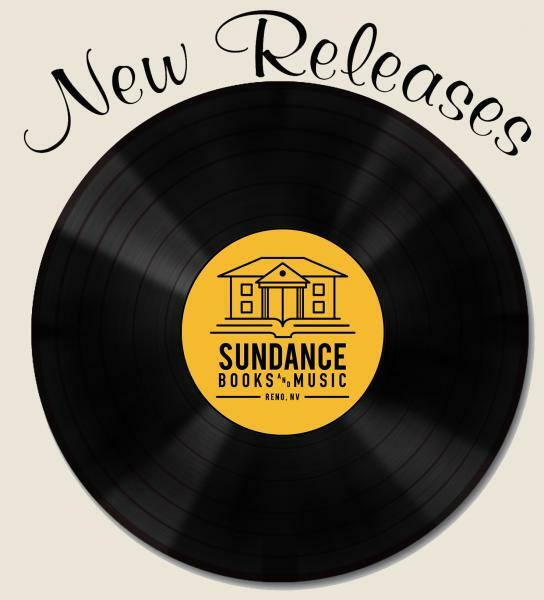 Sundance Books and Music has a wonderful selection of CDs and vinyl in a wide array of genres, including rock, jazz, classical, blues, folk, hip-hop and more. We carry new releases as well as classic favorites. And if you don't see what you're looking for, we're always happy to special order. Our resident audiophile, Troy, is always scoping out new and exciting albums.